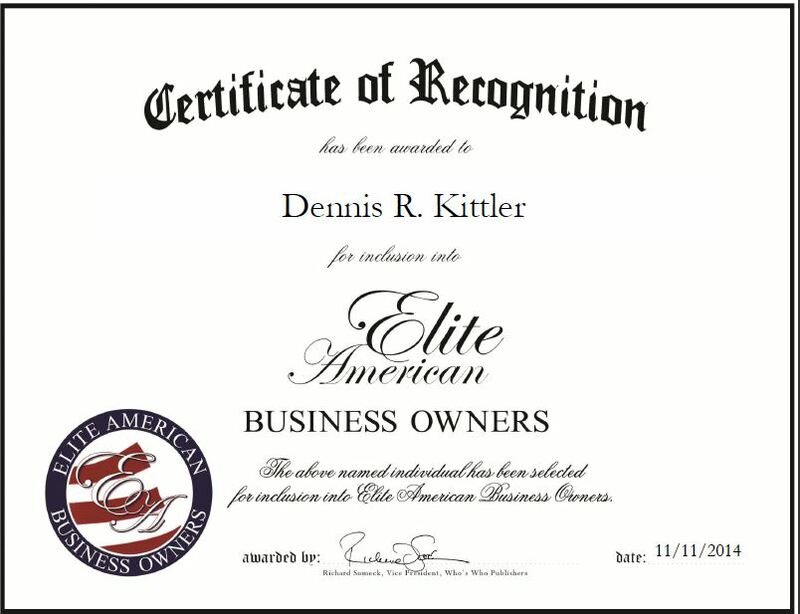 Houston, TX, November 11, 2014, Dennis R. Kittler, President and Chief Executive Officer of Fossil Oil Company, LLC, has been recognized by Elite American Business Owners for dedication, achievements and leadership in the oil industry. Dennis Kittler was determined to make a name for himself in the oil industry. He successfully raised millions of investment capital to start an independent oil company, and has been involved in the oil industry for more than four decades. 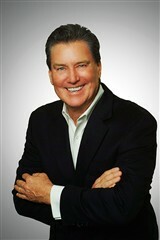 Mr. Kittler founded Fossil Oil Company in 1999 and serves as the president and chief executive officer. Fossil Oil Company, LLC is an independent exploration and production company that generates oil and gas exploration and production investment opportunities throughout the United States and Europe. Mr. Kittler ensures that his company achieves success through handling a myriad of responsibilities, including developing Fossil’s direction and overall corporate activities. He also oversees daily operations of the company, including administration, finance, seismic and product acquisition, and field drilling operations and fundraising, acquires mineral leases, secures investments, and generates drilling opportunities using state-of-the-art 3-D seismic technology. Mr. Kilttler’s background working for nationally recognized corporations, his military service and experience working overseas has enabled him to excel as a leader in the oil industry. He believes his passion for exploring for new oil reserves, and staying abreast of the newest 3-D seismic technology and directional drilling technology are the skills that give him the edge over competitors. This entry was posted in Oil and tagged entrepreneur, exploration and production, independent oil company, investment opportunities, oil and gas. Bookmark the permalink.